Come and discover a new way of tourism where you will live a unique experience with us and, of course, surrounded by all the oranges and clementines you can imagine. Oranges and clementines from field to table! 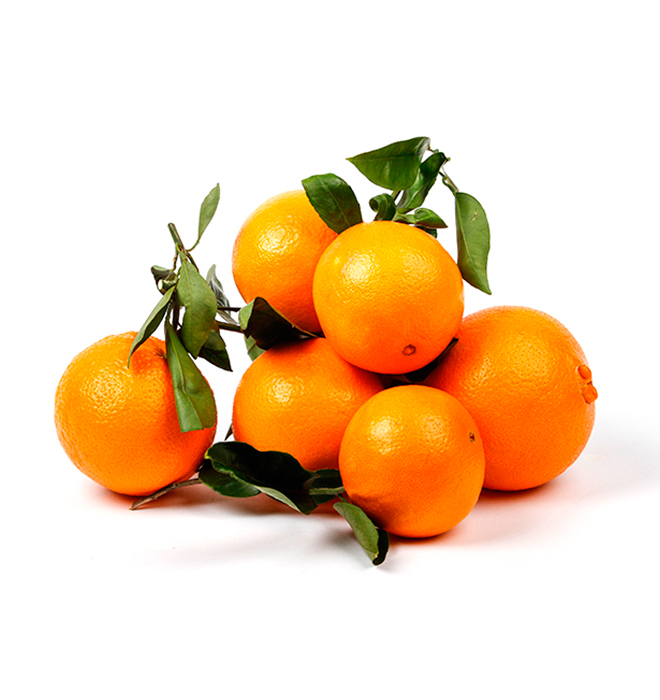 Enjoy the best selection of our oranges and clementines directly from the tree to your home. And, if you want more, try all the gastronomic products we have for you. More than a century of experience, know-how and work to bring directly to your home the best oranges and tangerines in the entire Mediterranean region. 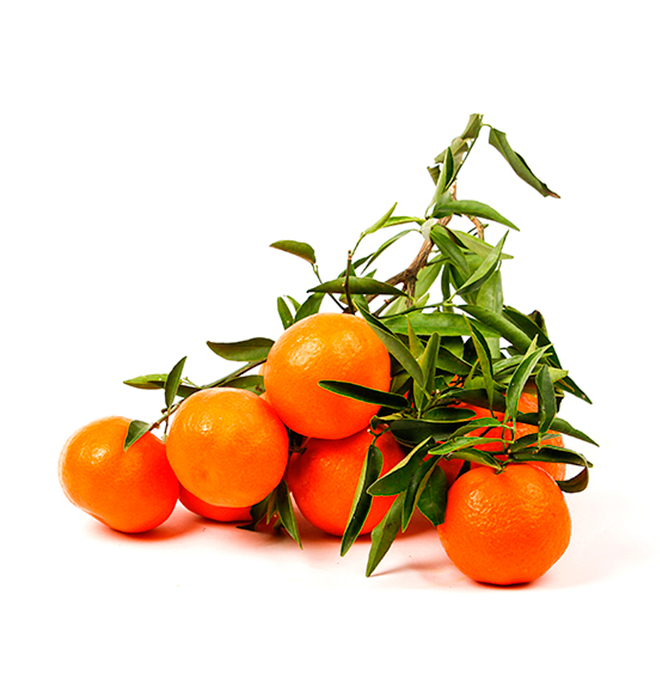 In Matafruit we grow our citrus fruits, in all our farms, in a 100% natural and traditional way. 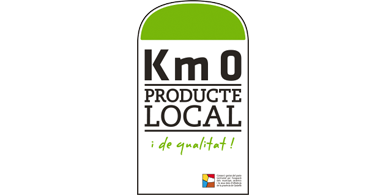 In addition, we work with local gastronomic products and made entirely handmade. 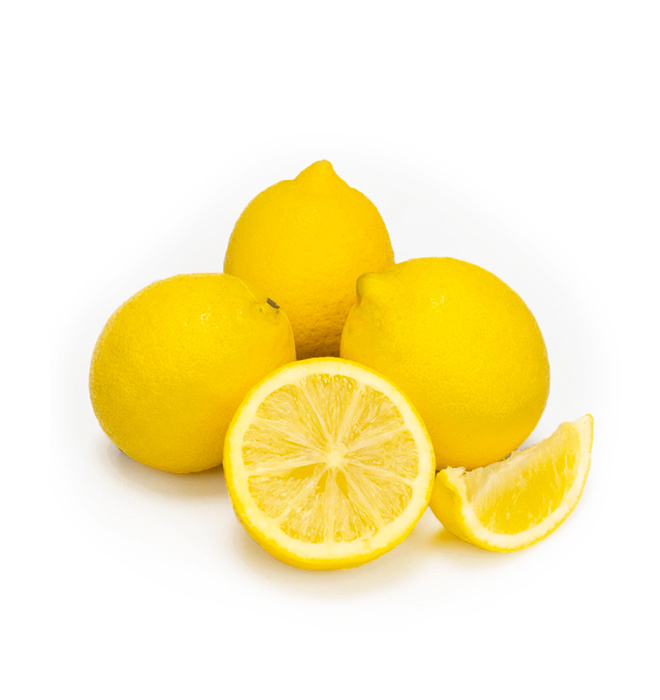 Your orders will be delivered within a maximum period of 24 hours, obtaining freshly made products and fresh citrus that go directly from the tree to your home. * 24 hours delivery for residents of the Iberian Peninsula. Consult SHIPPING CONDITIONS for other destinations. If you want to place an order wholesale, Matafruit will be happy to serve you. For this reason, we ask you to communicate your request through the CONTACT tab to facilitate the management of your request. Our biggest commitment is to offer security in your payments, so you can pay for your orders in the different ways that we offer with total guarantee and peace of mind.